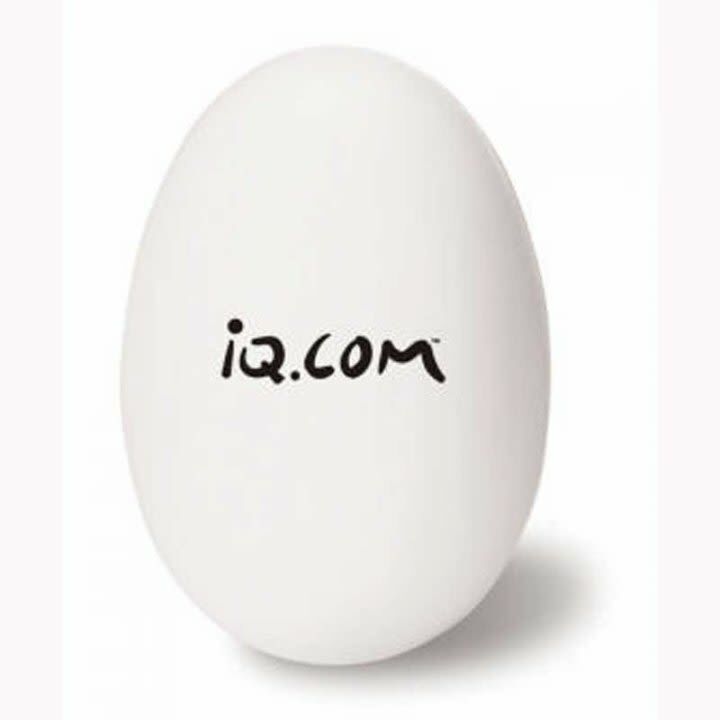 You will not get egg on your face with this fun promotional stress ball. A great giveaway at any function or event. Price includes 1-color imprint. Multi-color imprints available. Please call for more details.